Welcome to the home of putting on Golf Insider. From this page you can find information on putting mechanics, putting drills and putting practice games. Below are the most popular articles on golf putting, but scroll further down to read the explore more in aspects to improve your putting. Excuse the title of this putting article. It will provide you with a great overview of putting mechanics, putting practice and how to think in order to become a great putter. 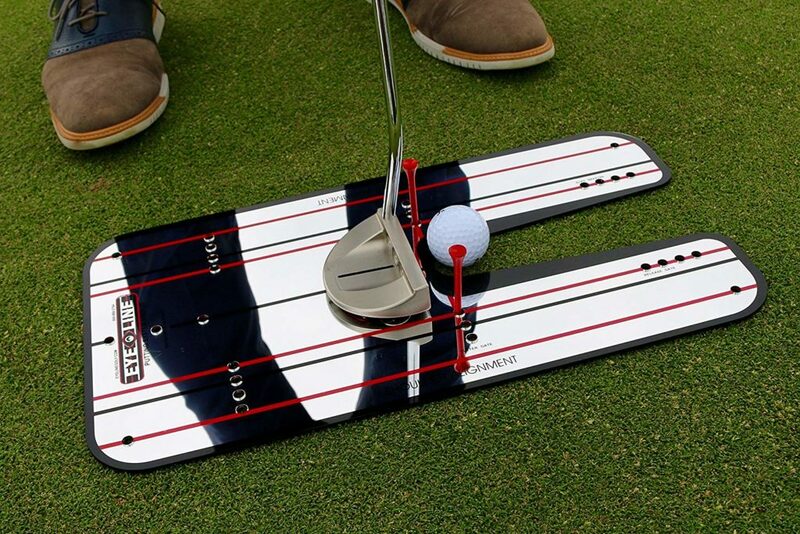 A great place to start to improve your putting. 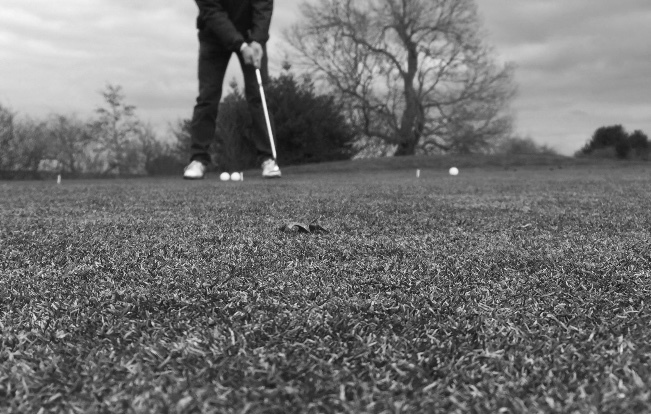 This article on ‘putting tips‘ covers the fundamentals of a great putting stroke. You’ll learn the key factors to control at impact to help improve your accuracy and master your distance control. This article covers putting mechanics, putting practice and how to think to improve your putting under pressure. Being a great putter is useless if you can’t perform when it counts. 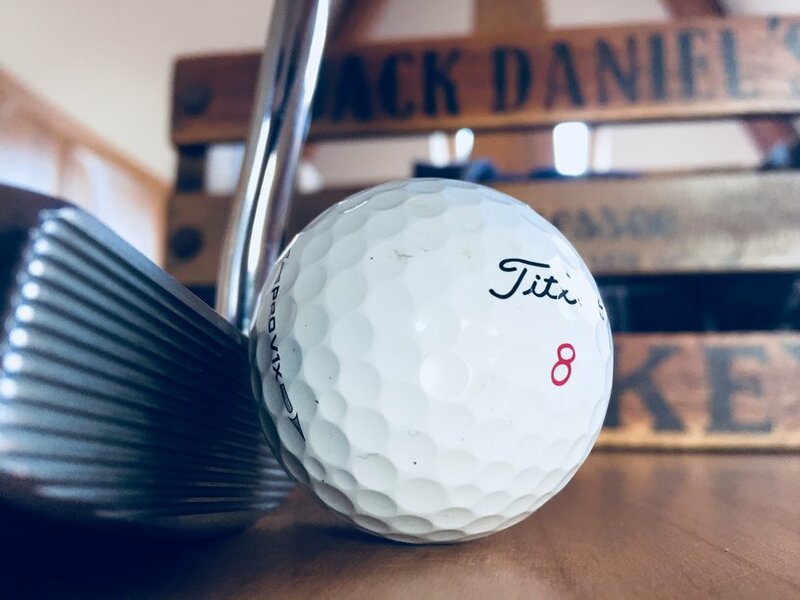 Check out this article if you’re interested in putting aids, how they work and what ones are best for you to improve your putting. Continue Reading Is there a proper putting grip ? 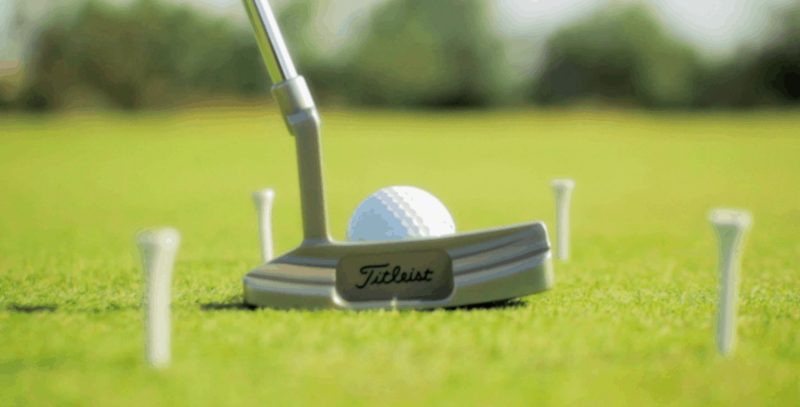 Become a golf great putter with this one drill. 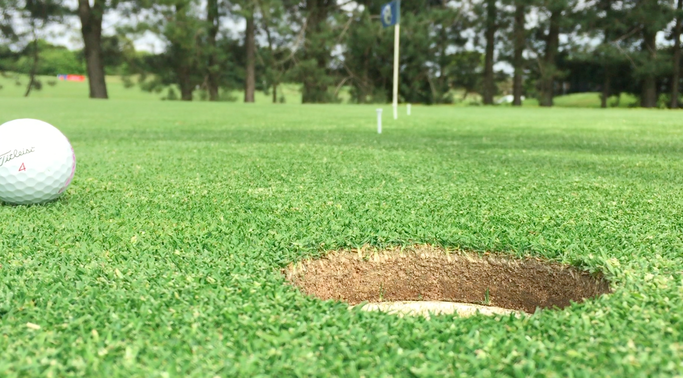 Everyone knows the importance of great putting, and the frustrations of missing those must-make putts. However, there is little ever written on how to become an awesome putter.